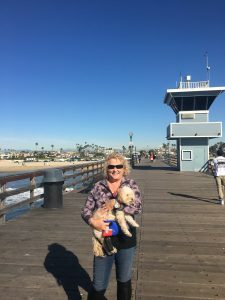 Mission statement: All Coastal Real Estate, Inc. is a full service real estate office at 132 1/4 Main Street in Seal Beach, California which provides the highest level of service available. All Coastal Real Estate provides the most accomplished team of experienced professionals in Seal Beach. Our clients and customers feel that they are more like family, not just another number, when they walk in our office or contact one of our team. The knowledge of knowing the best interest of our clients and customers always come first is why we have developed long-term client relationships. Whether you are buying or selling property, you will be working with the most knowledgeable and trust worthy realtors in the area. We strive to provide top quality service and be as cost effective as possible for all of our clients and customers. We continually explore new ideas and technology, to make the selling and buying of real estate easier, less costly and faster. I am here to help.